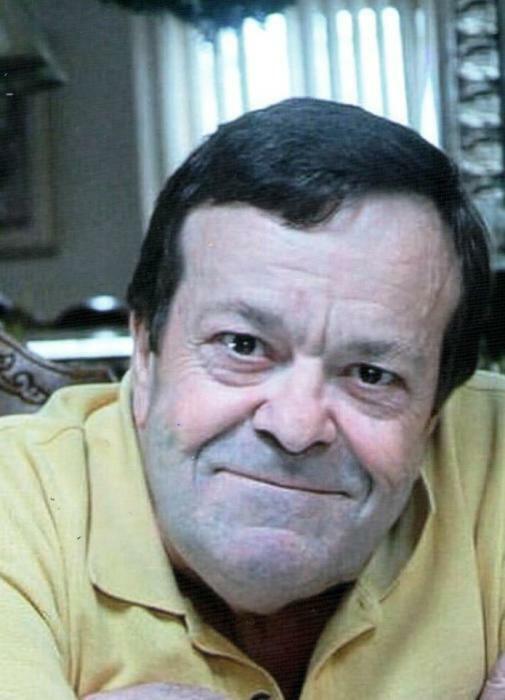 Obituary for Gilberto Sousa Pacheco | George C. Lima Funeral Home, Inc.
Gilberto Sousa Pacheco, 65, of Primrose Drive passed away on March 19, 2019 at Rhode Island Hospital. He was the husband of Maria Justina (Resendes) Pacheco. Born in Villa Franca do Campo, St. Michael, Azores, he was the son of the late Jose Sousa Pacheco and Maria daConceicao DaPonte. In addition to his wife, he is survived by his children Walter Pacheco and his wife Kimberly, Joe Pacheco and his wife Michelle, Sandy Lima and her husband Mario and Ricky Pacheco and his wife Lucy and grandchildren Bryanna Pacheco, Kailey Pacheco, Nathan Pacheco, Matthew Pacheco, Colin Pacheco, Ryan Pacheco, Brendan Lima, Jeremy Lima, Joshua Lima, Emma Joy Pacheco, Aaron Richard Pacheco. He was the brother of Marta Medeiros, Berta Pacheco, Fatima Bolarinho, Manuel Pacheco, Octavia Pacheco and the late Eduardo Pacheco. His funeral services will be held Saturday March 23rd 8 AM from the George Lima Funeral Home 367 High Street with a Mass of Christian Burial, 9 AM at St. Elizabeth’s Church 577 Wood Street. Burial will be private. Calling hours are Friday 4-8 PM.